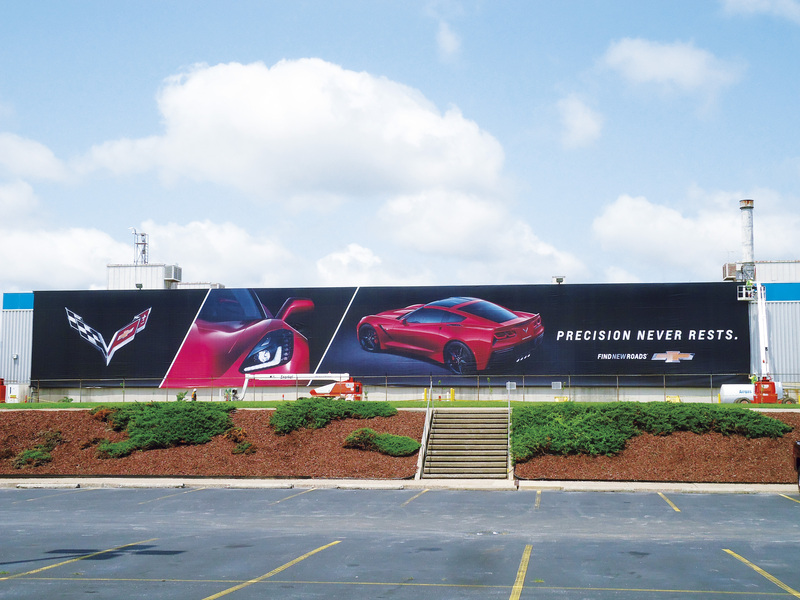 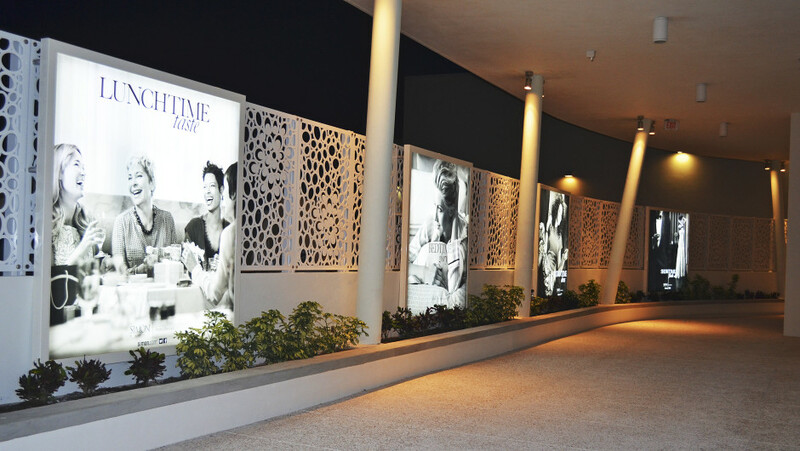 Large format custom outdoor advertising banners create an immediate impression. 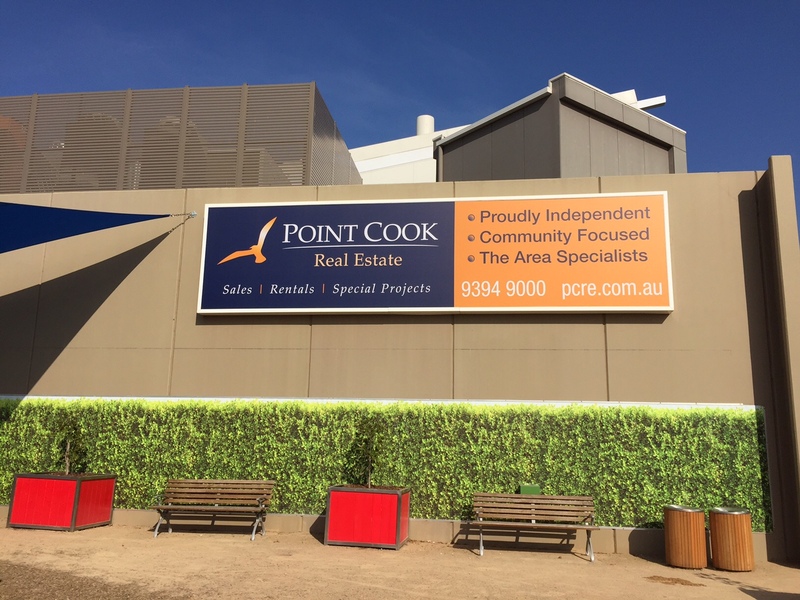 We love over sized outdoor custom banners. 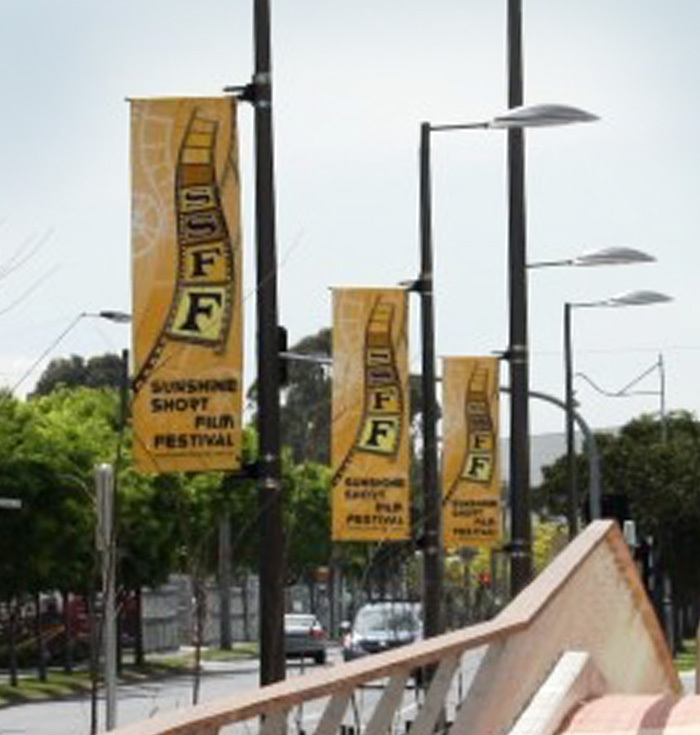 The Bay Media team has knowledge, expertise and the know-how to create outdoor advertising banners of any size imaginable! 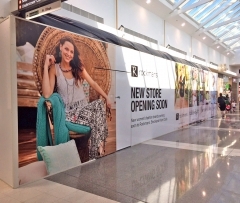 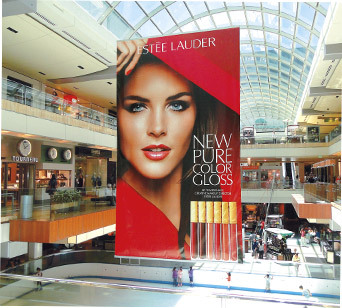 From advertisements to building wraps, vinyl banners, window graphics and wall murals, large banners make a big impact! 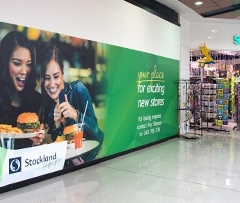 Used indoor or outdoor, short or long term Bay Media can create ad banners that will showcase your brand and create a lasting impression. 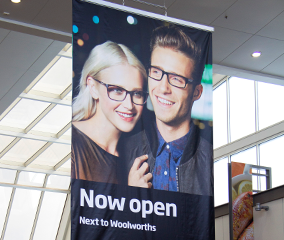 Using class leading we print in Australia on class leading fabrics to create stunning results fit for purpose. 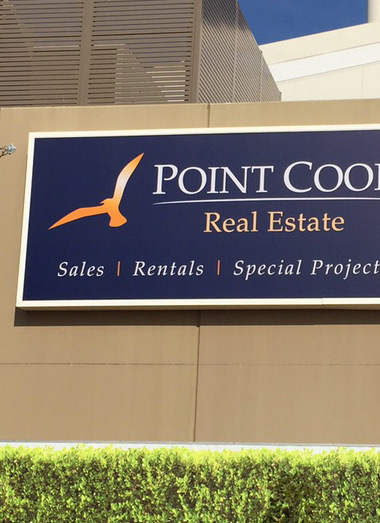 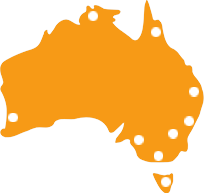 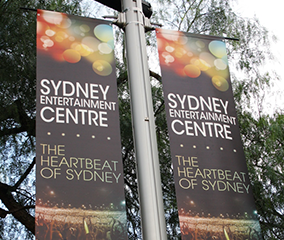 And we supply and install, if required, our outdoor banners for clients in Sydney, Melbourne, Brisbane, Perth, … in fact anywhere in Australia. 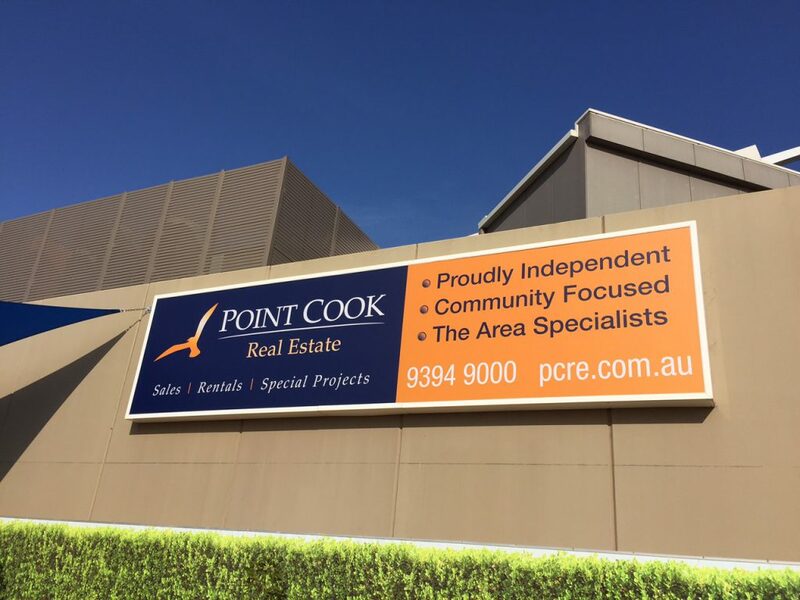 Contact Bay Media today to discuss the possibilities on 1300 55 49 36.